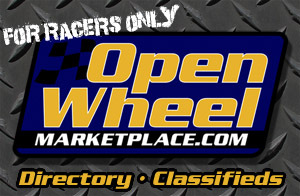 Lonnie Wheatley, TULSA, Okla. (June 8, 2016) – Indiana Midget Week resulted in a shakeup of the www.midgetmadness.com Midget Power Rankings with Spencer Bayston moving to the top of the charts. With POWRi’s Illinois Midget Week firing off tonight at “Little Belleville”, Lafayette, Indiana’s Bayston holds a 24-point advantage over Keith Kunz Racing stablemate Tanner Thorson for the number one ranking. 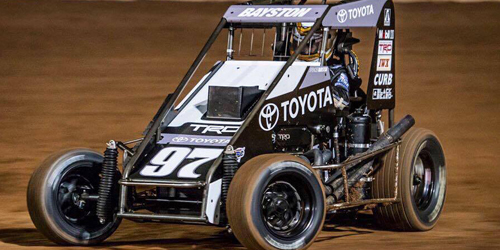 Bayston posted four top-five runs during USAC’s Midget Week including his first series triumph to move to the top ranking. 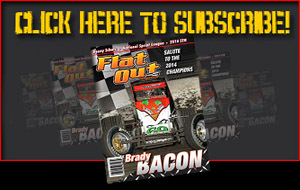 Bryan Clauson captured the Indiana Midget Week title to climb to third in the Midget Power Rankings with Zach Daum falling out of the lead to fourth after a rough week in Indiana. Rico Abreu took in all of Indiana Midget Week to climb back up to fifth, giving Keith Kunz Racing three drivers among the top five. Another pair of Kunz drivers are among the top ten as well with Christopher Bell jumping to eighth and Carson Macedo holding on to tenth. Others in the current top ten include Tyler Thomas in sixth, Andrew Felker in seventh and Justin Peck in ninth. 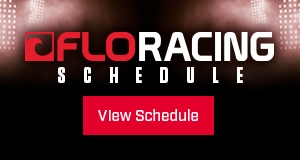 Along with POWRi’s Illinois Midget Week that runs for five nights through Sunday, other Midget action this week includes a pair of ARDC events in Pennsylvania on Friday and Sunday with the Missouri’s All Star Midgets, BCRA and WMRA all in action on Saturday.